Melodic Lane Intro, Eliz FoxyFord, Heat, Gasoline Stars, Reach and more. 2nd march 2014 "Melodic Lane" Show. 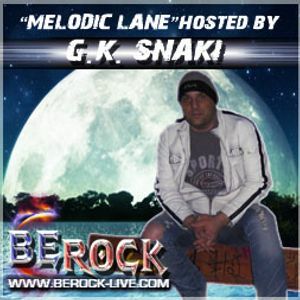 Melodic Hard Rock/Melodic Rock at its Best only on BeRock Radio!